On this week's Canadian IP Thought Leaders podcast, I spoke with Mark Goldberg about the impact of last week's Income Trust Decision on the Canadian telcos. For those of you outside of Canada, this story got very little attention, but believe me, if this happened to Verizon or AT&T it would be front page news every day, just like it was here. For the basic story and my own take, I'll steer you to my posting about it last Tuesday. This was Mark's first podcast with me, and he brings a long history of telecom experience to bear on the topic. 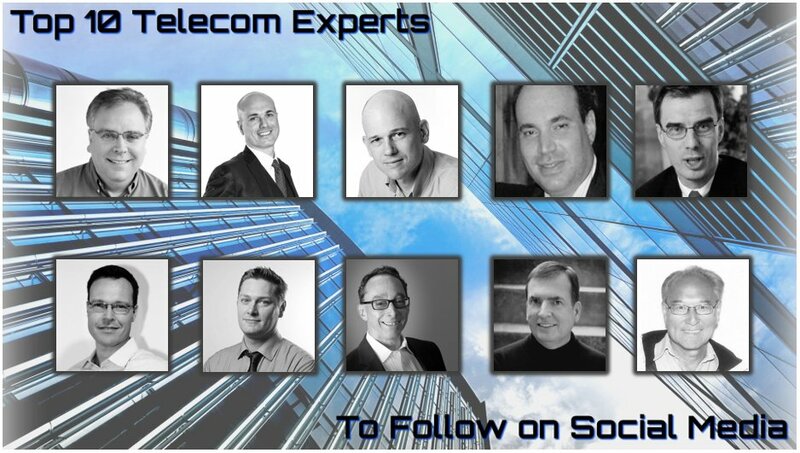 Like me, Mark is an independent consultant, DBA Mark H Goldberg & Associates, and has a blog, titled Telecom Trends. Mark also co-produces the annual Canadian Telecom Summit, which by most counts is Canada's biggest telecom conference. You can download the podcast here, as well as read more about Mark's background.